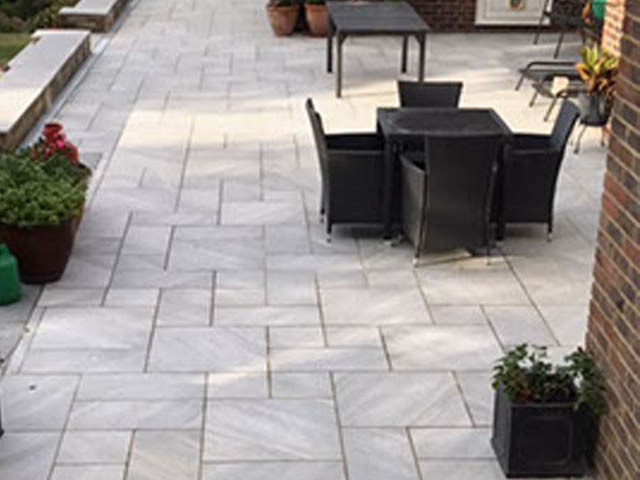 Based in London with over 25 years experience undertaking a vast number of private Driveways and Patios using our expertise in various techniques and materials. 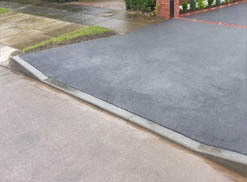 Digimage have a wealth of experience in Driveways and Paving. 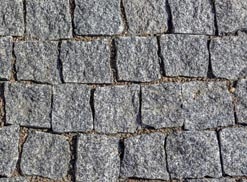 We have an excellent and long established reputation and offer high standards of quality workmanship, whether commercial or domestic, at competitive prices. 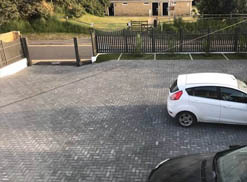 Whether you have your own ideas for a new driveway or patio, have a road and car park which requires resurfacing in tarmac, or you would like some design suggestions for Block Paving, we can provide advice and free quotations without obligation. "Digimage were called in at short notice and did a great job of understanding our requirements and implimenting a solution in record time." Richard Elliott, In Safer Hands Limited. "They did a great job on our patio and it looked fantastic." 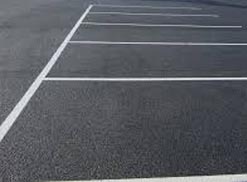 "My driveway really looks great, thanks you did a supurb job." "Work was done on time and is a great improvement."